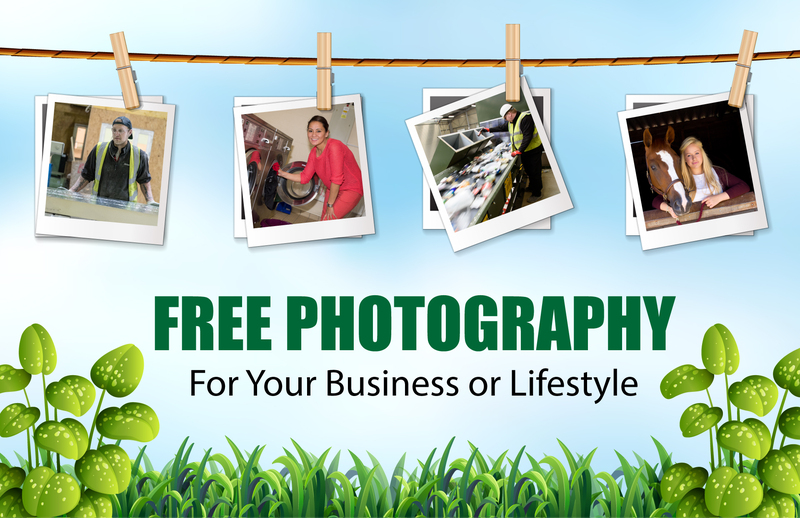 Yes Completely Free Photography !!! Do you or know someone that has a business, lifestyle or particular skill, that could benefit from nice photos or just looks that good that it needs to be photographed? If it fits my criteria then I would be willing to offer a photography session free of charge. I’m always on the lookout for new interesting things or people to photograph as I produce content for stock image and video libraries. In return for my free photography session, you will be asked to sign a model or property release on the shoot day allowing image rights in perpetuity and you will receive all high res images, free of charge.